Urban, classic, exclusive. 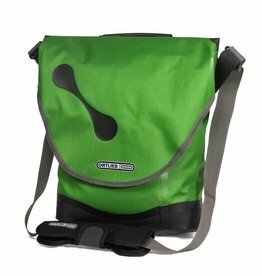 Matching this description – and today’s lifestyle bikes – is ORTLIEB’s Barista handlebar bag. 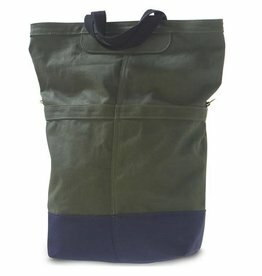 This urban-velo styled bag features tough PU laminated Cordura-cotton-mix with leather contrast details. Stylish and waterproof. 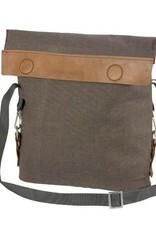 This bag offers space for smart phone, keys, papers etc. 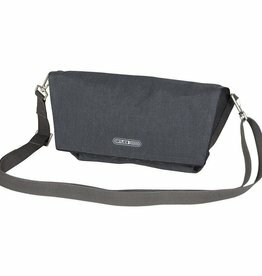 An internal organizer with key snap hook, pen slot and two pockets keeps things in place. 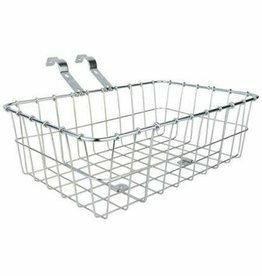 The convenient magnetic flap allows quick and quiet access. The magnets open and close automatically and safely. 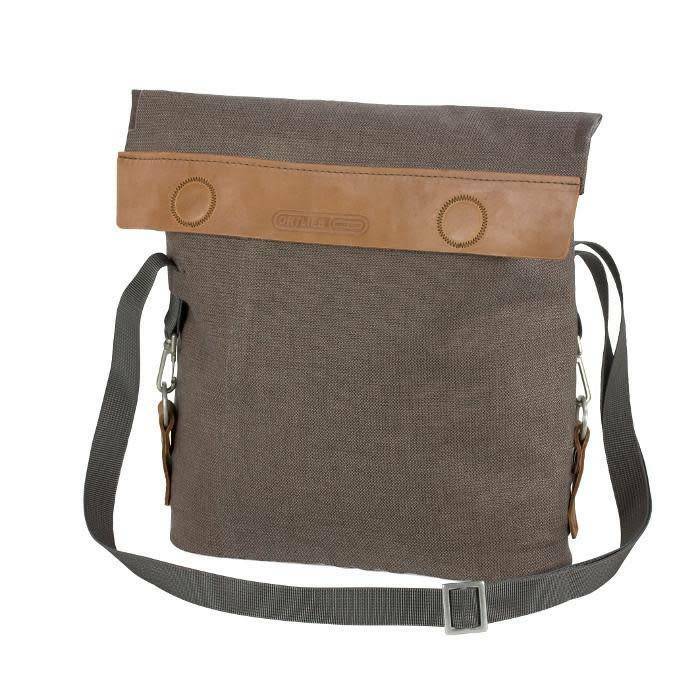 Once unclipped from the handlebar, Barista becomes a stylish shoulder bag. Barista is supplied with the Ultimate6 mounting system (compatible with Rixen & Kaul).